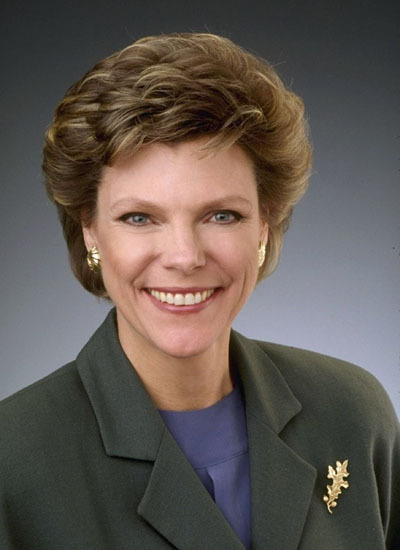 by Cokie Roberts | Biographies & Memoirs | This book has not been rated. Found a perscription for a previous reader's albuterol tucked inside of the book after I brought it home from the UBS. Hope she didn't end up breathless. 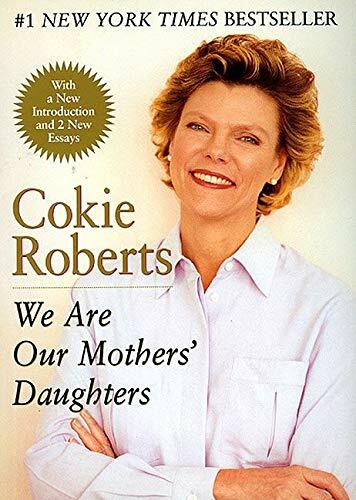 I had planned torelease this for Mother's Day, but put it carefully aside and couldn't find it until I was searching for another (yet unfound) book to send to midwinter for her new OBCZ. The book seemed to say to me, "send me to Arizona- away from the humidity of Charleston." So, I am obliging. If you find this book, and are not familiar with bookcrossing, thanks for taking the time to check the site out. You are welcome to keep the book, give it to a friend, or re-release it someplace (like a coffee shop, park bench, bus stop or wherever the imagination takes you.) If you are so inclined as to join bookcrossing (it's FREE), then perhaps you would consider using me, bookczuk as your referral. Whatever you decide, enjoy the book, and enjoy bookcrossing. Book is slowly drying out in the AZ heat :) Will be released at the Wilde OBCZ soon! Released on Tuesday, July 13, 2004 at Wilde Play House - 135 E. Congress, Tucson in Tucson, Arizona USA.